YOODO - Malaysia’s first truly customisable digital mobile service is quickly cementing their place in the hearts of gamers with an exciting line-up of gaming centric announcements including the return of the Player Unknown’s Battlegrounds (PUBG) MOBILE National Championship (PMNC) and the extension of their PUBG data add-on promotion. 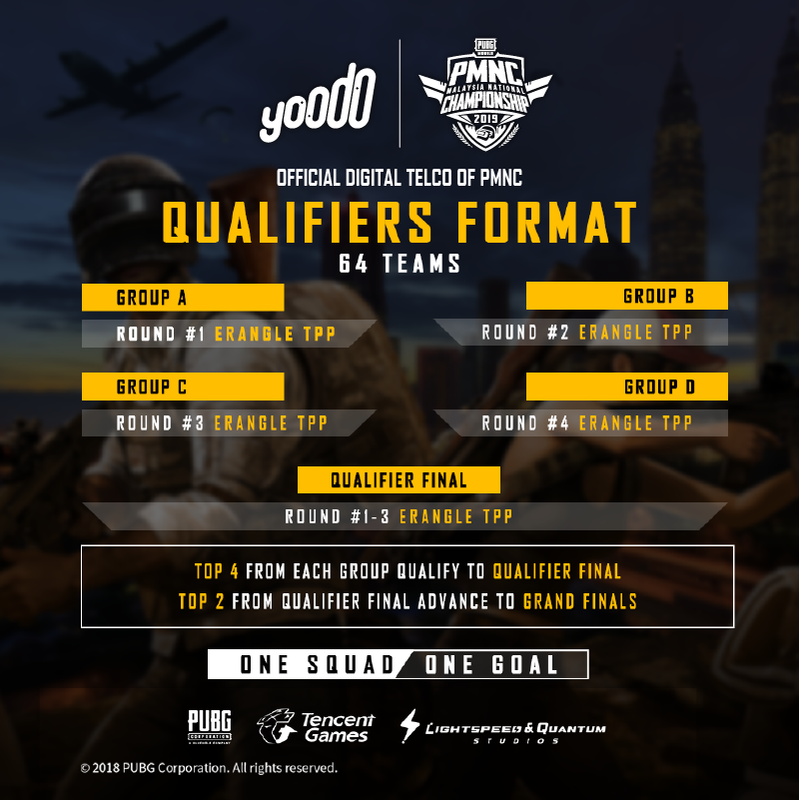 Yoodo is once again the Official Digital Telco for PMNC 2019, which is set to be bigger and better than ever, with a total prize pool of RM114,000, nearly double last year’s figure. 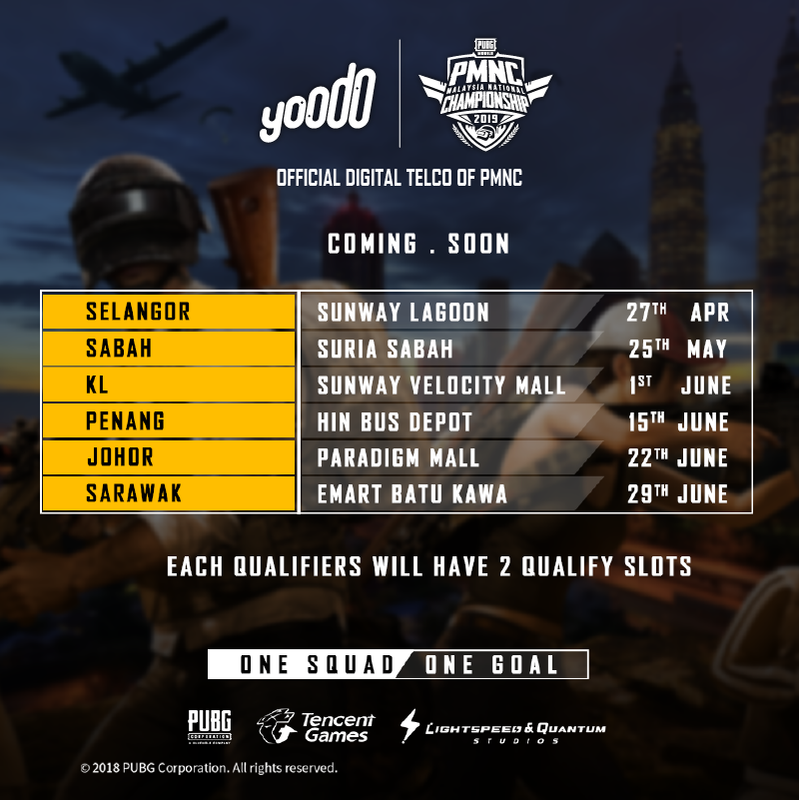 PMNC 2019 features six qualifiers across Malaysia, beginning with the Selangor qualifier on 27th April at Sunway Lagoon. This will be followed by, qualifiers in Sabah [25th May], Kuala Lumpur [1st June], Penang [15th June], Johor [22nd June] and Sarawak [29th June]. 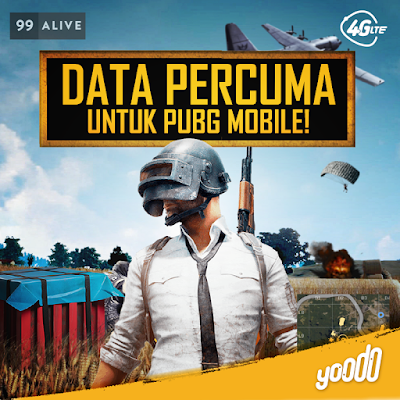 To celebrate this exciting announcement, Yoodo is rewarding all players by extending the free 20GB PUBG MOBILE game-specific data add-on promotion until the end of July 2019. This will allow PUBG MOBILE fans to game care free with zero data charges. Users will also have a chance to win attractive and exclusive Yoodo branded PUBG MOBILE in-game items with further details on this coming very soon. Meanwhile, Yoodo’s very own PUBG team, Yoodo Gank has been equally impressive in the gaming sphere. The team built upon its victory in the inaugural PMNC tournament by progressing in the National Finals for the inaugural PUBG MOBILE Club Open (PMCO) - the official global tournament organised by PUBG Corporation and the world’s largest games company – Tencent Games. They will be officially representing Malaysia, pitting their skills against global and regional champions at the next rounds of PMCO in Shanghai. There they will have a chance to participate in the regional semi-finals and then the regional finals with a prize pool of USD 2 million. Yoodo has been on a roll of firsts since their announcement to increase support for e-sports and mobile gaming. This began with Yoodo becoming the Official Digital Telco for Malaysia’s first official PMNC. Following this, Yoodo became the first telco in Malaysia to introduce a PUBG-dedicated mobile data add-on. Riding on the wave of firsts, Yoodo then became the first telco to unveil their very own PUBG MOBILE e-sports team, Yoodo Gank. 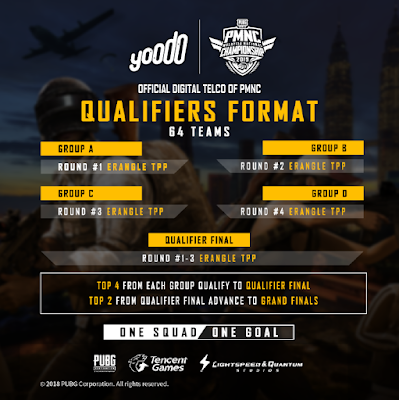 Yoodo quickly followed this up with the launch of Malaysia’s first monthly digital PUBG MOBILE competition, Beat the Champs, providing an opportunity for other PUBG gamers to compete against the best. Follow Yoodo at www.facebook.com/yoodoMY or visit www.yoodo.com.my for more information on Yoodo Gank and further details on how to participate in Beat the Champs. Launched in January 2018, Yoodo is an independent digital mobile service that is owned and operated by Celcom Axiata Berhad. It offers the country’s first truly customisable mobile service, with complete transparency, flexibility and customer convenience. For more information on Yoodo, log on to yoodo.com.my or look up yoodoMY on Facebook, Instagram, YouTube and Twitter.